Inflatable furniture was, uh, an interesting idea? 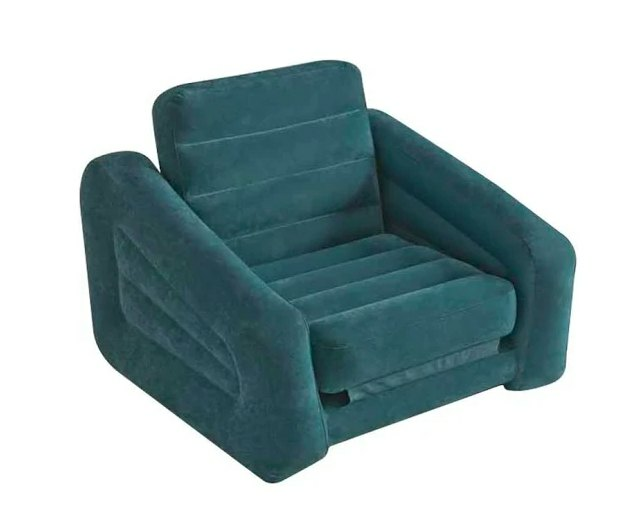 While we'd never in a million years bring back the sparkly purple pieces of our youth, we gotta say — this inflatable chair actually has a very retro '70s vibe that could be shockingly good in a guest room. 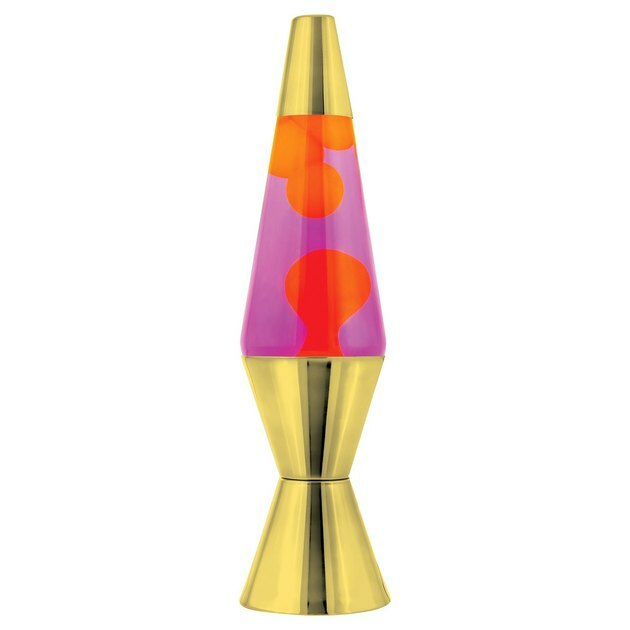 Thanks to the Delia's catalog, lava lamps made an aggressive comeback in the late '90s. Target's update with gold-toned outfittings could be a very groovy addition on a vanity table. Everyone, at some point or another, had a paper lantern precariously hung over a lightbulb. 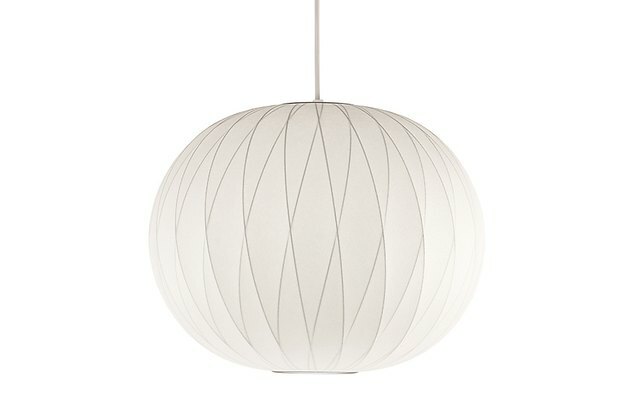 That's not something we'd advise these days, but this high-design pendant recalls those soft lighting vibes in a much more sophisticated way. What was it with our obsession with the '70s? 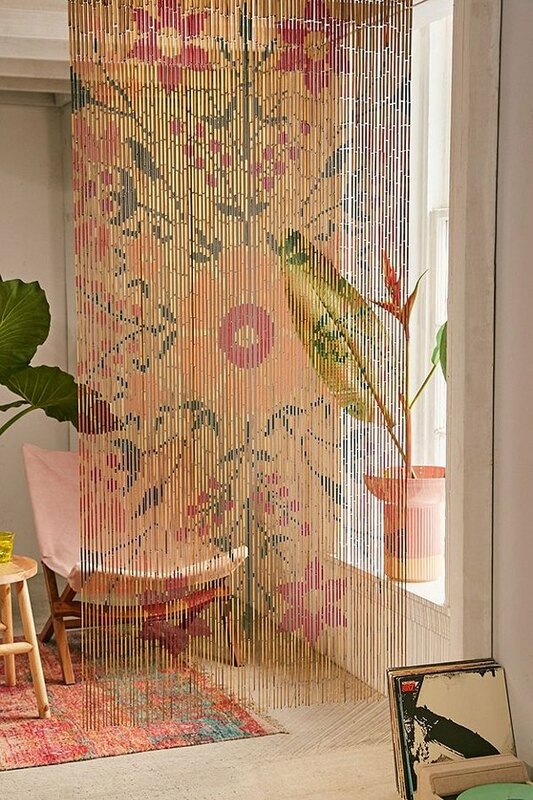 Beaded curtains in Mardi Gras hues adorned door frames and four-poster beds, and while we might not put up a plastic rainbow anymore, we'd absolutely consider Urban's more boho take. So, it's not that we had this alarm clock, but our dads definitely did. And we gotta say, the design is now classic. 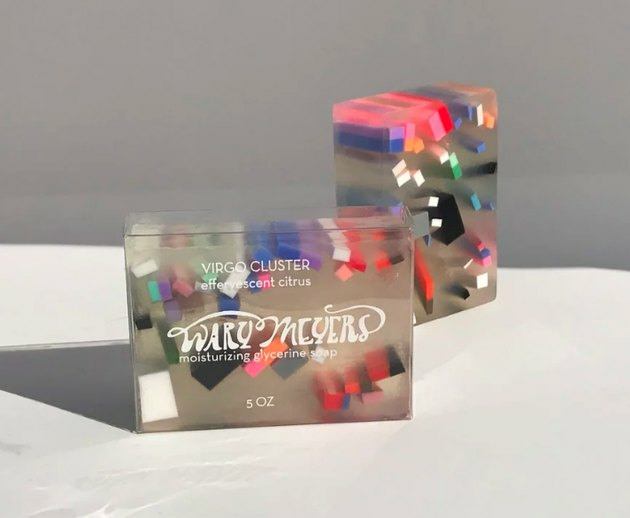 Remember those glycerine soaps with colorful chunks? Well, it's not that they ever really went away, but they do make us think about random bar/bat mitzvah gift bags. Wary Meyers' soaps take the same idea, but make the motif feel way more artistic and modern. 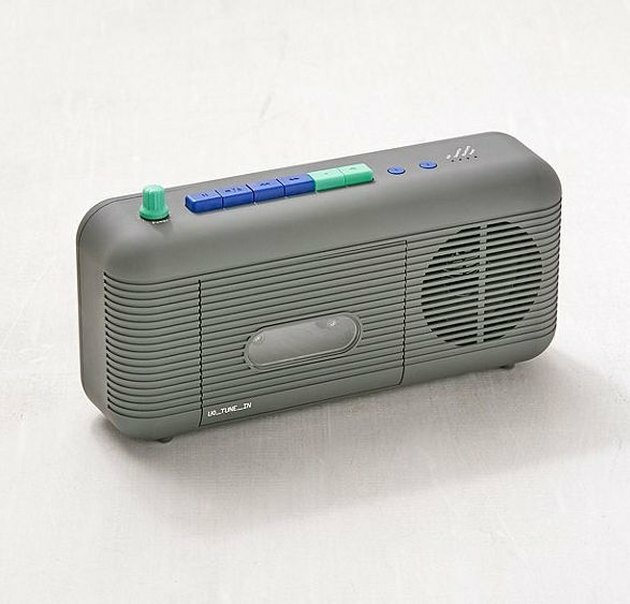 Almost every good '90s memory involves a boombox. Buy some Mariah Carey tapes, lay on the floor, and think of the past. 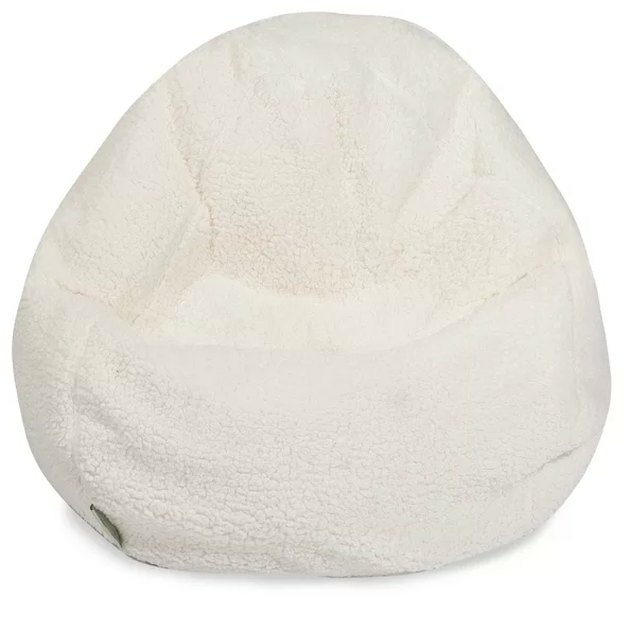 Were bean bag chairs ever even attractive? But man, they were comfy. And these days you can still get them in styles that aren't entirely offensive. 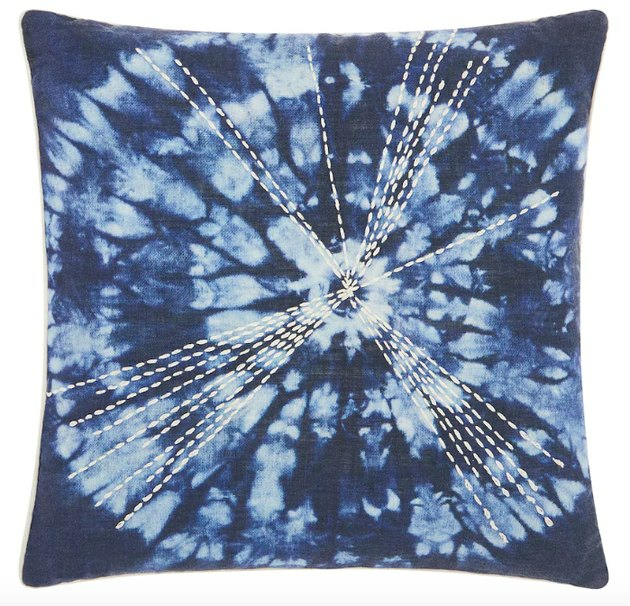 Here's a subtle reminder of that neon tie-dye tapestry your parents hated. 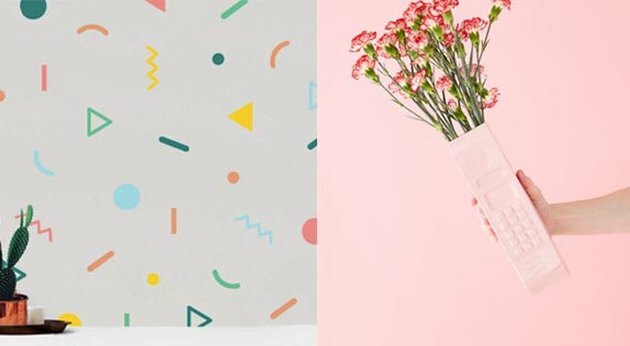 In the '90s, a phone was an integral detail in your bedroom design. 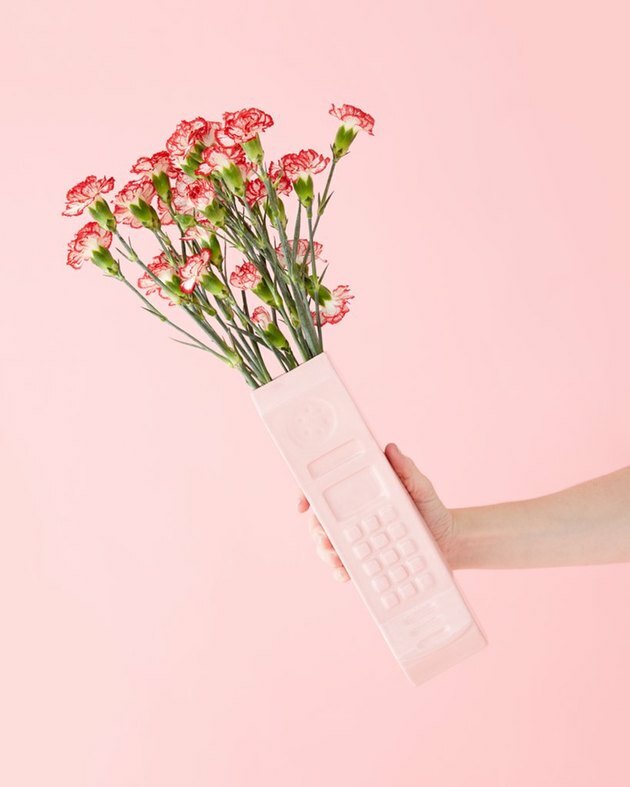 Seems unlikely you'd put one in your home now, but this Ban.do vase is the perfect way to satisfy your nostalgia. 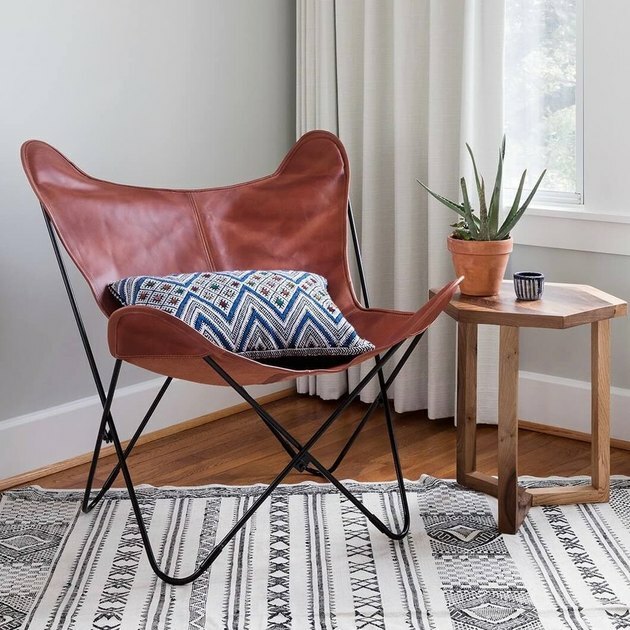 Kudos to the genius who pushed the butterfly chair. Thanks to him/her, you could actually buy a piece of furniture with your allowance. The Citizenry's interpretation might take a bit more in the way of funds, but it's a classy way to bring back the trend. 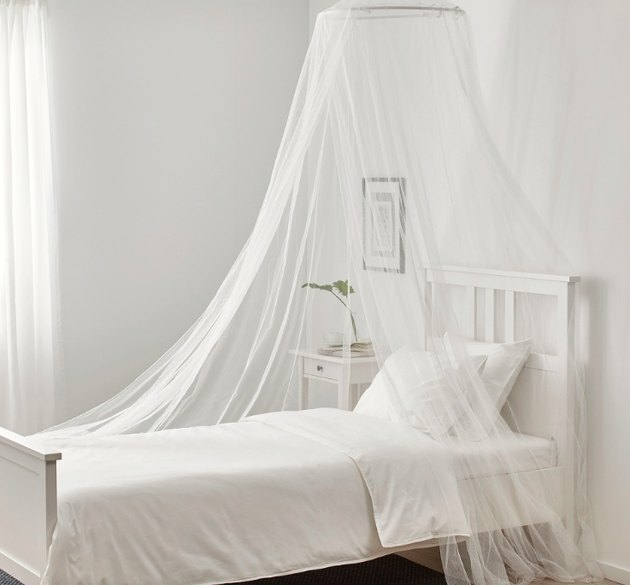 Mosquito netting was one way '90s girls brought princess vibes to their rooms. 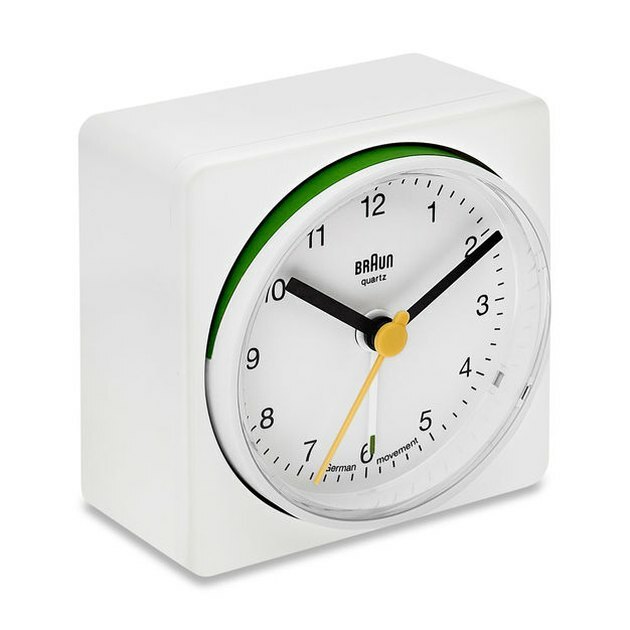 There's not a lot of difference in this Ikea offering to the models we had back then, and we gotta say: We'd still go for it. Wow, this is definitely bringing us back to every family's "kid's" bathroom. 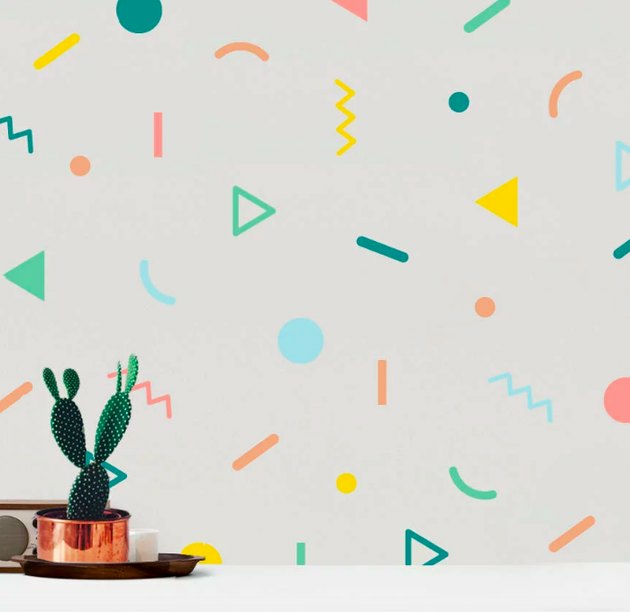 There's no reason not to rock some of these fun decals in an office or — why not — a bathroom today. 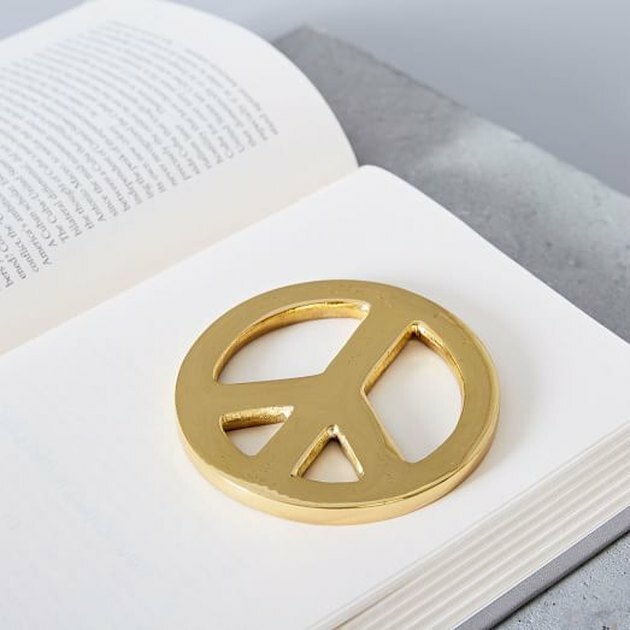 If peace signs still make you smile, but you're not about to hang a massive blacklight poster, try this subtle West Elm paperweight instead. 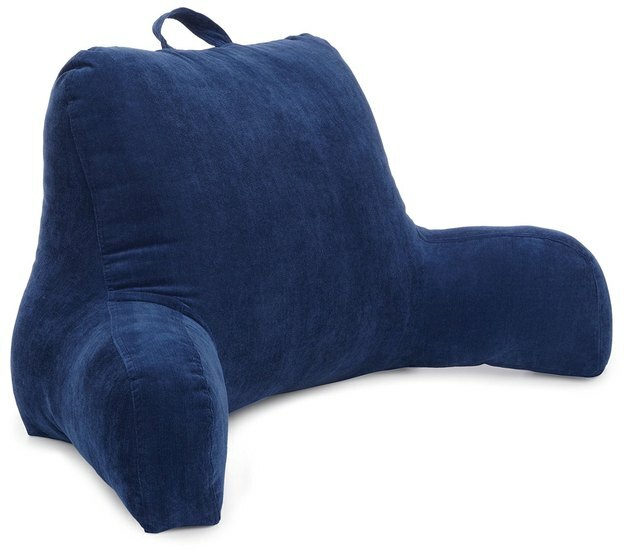 We remembered these being called "boyfriend pillows" — which we take massive issue with now. But there was no better way to do homework in bed. And we'd gladly work this into a navy bedroom scheme (sans homework).